Everyone here acted as if I should know who Rizal was. The hero of the Philippines they said. Very famous. When asked what deed he accomplished to get such a fame, nobody seemed to be able to tell me. You didn’t need to know who he was or what he did. All you needed to know what that Rizal was their national hero. It goes without saying that I wanted to know why he was considered a hero and I read up on the subject. 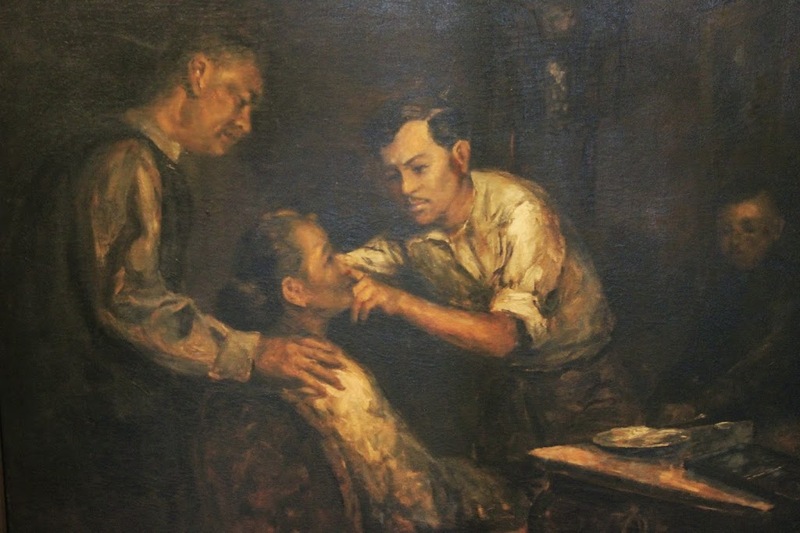 Jose Protasio Rizal Mercado, as his full name is, was born on June 19th, 1861. He studied Land Surveying and Assessment before enrolling for a degree in Philosophy and ultimately taking on studies in Medicine. He set out to Spain for his studies and spent 10 years in Europe. Rizal was known as an incredibly intelligent man, who could supposedly speak 10 languages. He wrote two novels, Noli Me Tangere and El Filibusterismo, which were perceived to incite rebellion against the Spanish. Sadly enough, the revolutionary group Katipunan would shout his name as part of their battlecry. As a result, he was arrested 1892 when he returned to the Philippines. Rizal was granted permission by the governor of the time to travel to Cuba to help with an outbreak of yellow fever. After political maneuvering by the friars, Rizal was arrested before making it to Cuba and was detained in Barcelona. 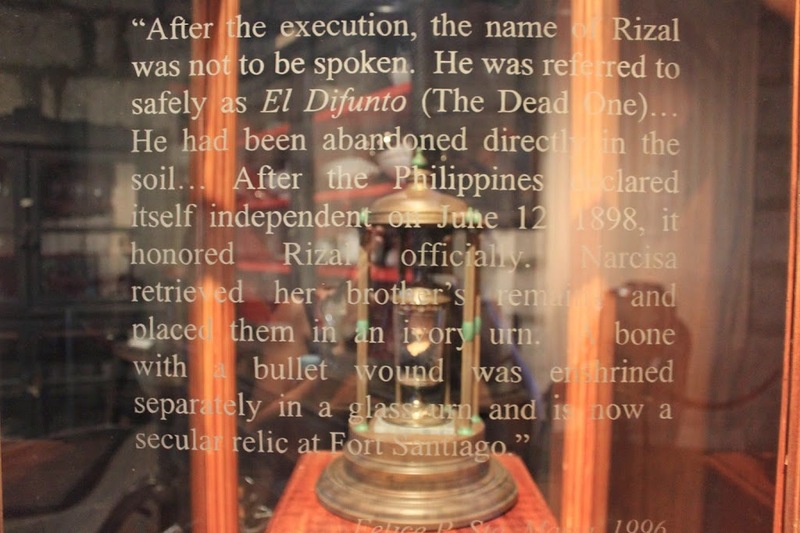 He was then brought back to the Philippines to face charges of rebellion and was executed by a firing squad on December 30, 1896 in what is called today Rizal Park. You can read more about Jose Rizal here.